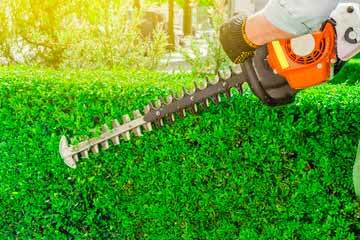 No nonsense, we give you straight up gardening advice on tools and equipment that will make life easy in your garden. 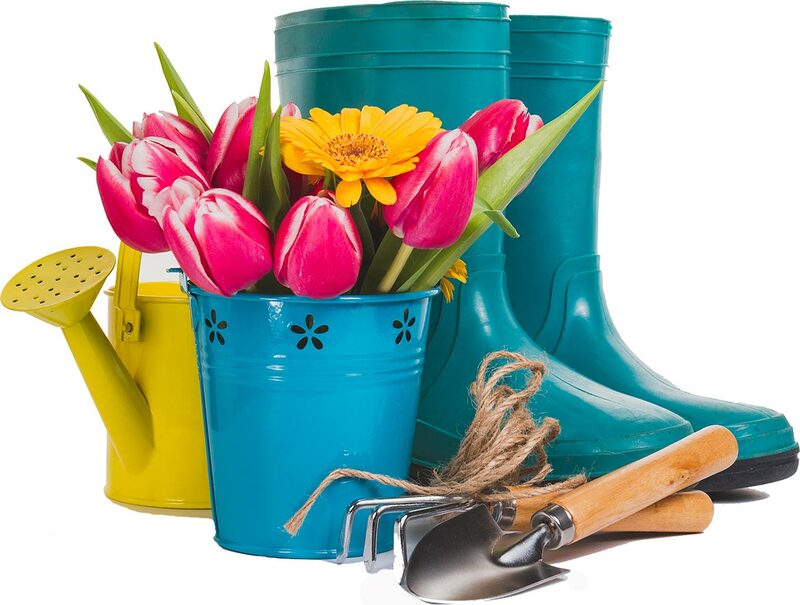 The most common gardening category tools are reviewed and explained here. We bring the best garden hand tools straight to you. 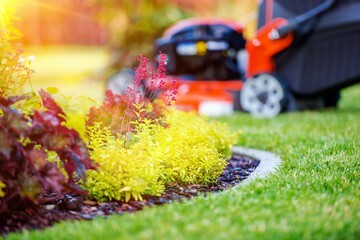 Don’t pick the red herring for your pressure washer, consult us first. 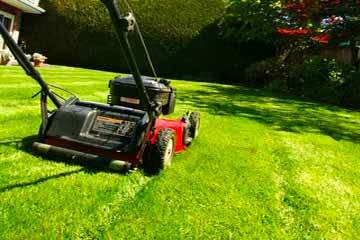 Get honest lawnmower reviews direct from us. Like a good barbecue? Me too, I could review these all day long. Strimmers & Bushcutters? Look no further it’s covered here. Our leaf blower & vacuum reviews will blow you away. 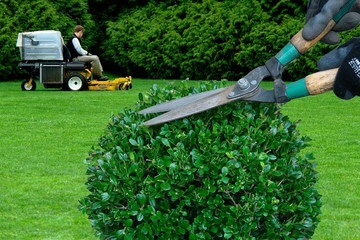 Get the best hedge trimmers at the lowest prices online.